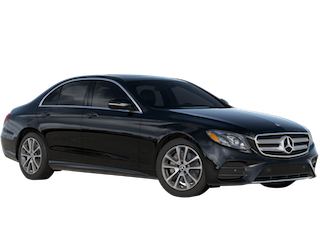 Get in the new Mercedes-Benz of your dreams today at Smith Motor Sales of Haverhill. We have a selection of new car specials featuring the most popular Mercedes-Benz models and attractive offers available right now. 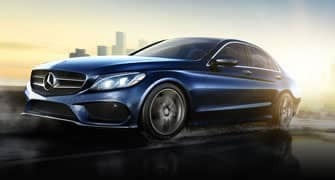 We are proud to be one of Haverhill, MA‘s premier Mercedes-Benz dealers and will work to pair you with the new Mercedes-Benz you want in no time. Our staff serves customers from Lawrence to Newburyport and will work to get you back on the road today. Your satisfaction is our goal, and we want to assist you with your purchase. Whether you’re looking to get a luxurious sedan or a versatile and powerful SUV, be sure to check out the new car specials right here at Smith Motor Sales of Haverhill. Lease is for $679 per month for 36 months. MSRP of $60,945. 10,000 miles per year. $0.25/mile over 30,000 miles. Excludes title, taxes, registration, license fees, insurance, dealer prep and additional options. Cash due at signing includes $4,149 capitalized cost reduction, Acquisition fee $795. $5,623 due at signing. No security deposit required. See dealer for details. Lease is for $339 per month for 36 months. MSRP of $37,895.10,000 miles per year. $0.25/mile over 30,000 miles. Excludes title, taxes, registration, license fees, insurance, dealer prep and additional options. Cash due at signing includes $2,653 capitalized cost reduction, Acquisition fee $795. $3,787 due at signing. No security deposit required. See dealer for details. Lease is for $809 per month for 36 months. MSRP of $74,975.10,000 miles per year. $0.25/mile over 30,000 miles. Excludes title, taxes, registration, license fees, insurance, dealer prep and additional options. Cash due at signing includes $5,209 capitalized cost reduction, Acquisition fee $795. $6,813 due at signing. No security deposit required. See dealer for details. Lease is for $479 per month for 36 months. MSRP of $44,975.10,000 miles per year. $0.25/mile over 30,000 miles. Excludes title, taxes, registration, license fees, insurance, dealer prep and additional options. Cash due at signing includes $3,099 capitalized cost reduction, Acquisition fee $795. $4,373 due at signing. No security deposit required. See dealer for details. Lease is for $389 per month for 36 months. MSRP of $38,745.10,000 miles per year. $0.25/mile over 30,000 miles. Excludes title, taxes, registration, license fees, insurance, dealer prep and additional options. Cash due at signing includes $2,653 capitalized cost reduction, Acquisition fee $795. $3,837 due at signing. No security deposit required. See dealer for details. Lease is for $599 per month for 36 months. MSRP of $60,945. 10,000 miles per year. $0.25/mile over 30,000 miles. Excludes title, taxes, registration, license fees, insurance, dealer prep and additional options. Cash due at signing includes $3,619 capitalized cost reduction, Acquisition fee $795. $5,013 due at signing. No security deposit required. See dealer for details. Lease is for $659 per month for 36 months. MSRP of $59,895.10,000 miles per year. $0.25/mile over 30,000 miles. Excludes title, taxes, registration, license fees, insurance, dealer prep and additional options. Cash due at signing includes $3,299 capitalized cost reduction, Acquisition fee $795 $4,753 due at signing. No security deposit required. See dealer for details. Lease is for $439 per month for 36 months. MSRP of $45,995. 10,000 miles per year. $0.25/mile over 30,000 miles. Excludes title, taxes, registration, license fees, insurance, dealer prep and additional options. Cash due at signing includes $3,099 capitalized cost reduction, Acquisition fee $795, $4,333 due at signing. No security deposit required. See dealer for details. Lease is for $719 per month for 36 months. MSRP of $64,845.10,000 miles per year. $0.25/mile over 30,000 miles. Excludes title, taxes, registration, license fees, insurance, dealer prep and additional options. Cash due at signing includes $3,559 capitalized cost reduction, Acquisition fee $795 $5,073 due at signing. No security deposit required. See dealer for details. 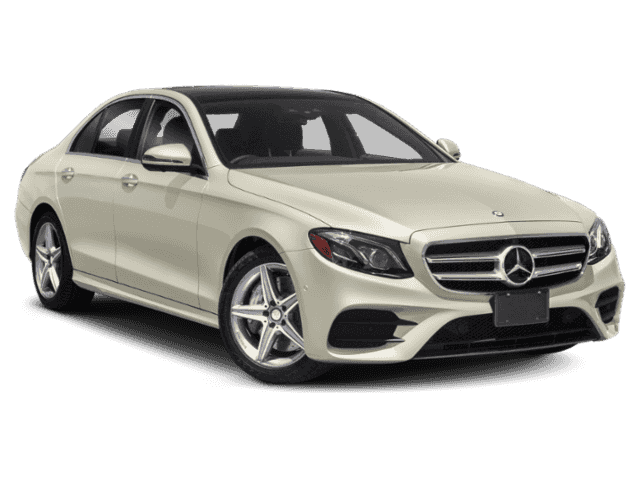 The Mercedes-Benz C-Class sedan is one of the best-selling models in its class, combining style, innovation, and efficiency for the day ahead. This sleek four-door packs a standard 241-horsepower 2.0-liter turbocharged inline-four-cylinder engine paired with an all-new nine-speed automatic transmission sending power to the rear wheels. All-wheel drive is also available for improved handling and control. This sedan is loaded with creature comforts for drivers and passengers alike as well. Standard equipment includes dual-zone climate control, power front seats, an infotainment system with a seven-inch high-resolution touchscreen display, Apple CarPlay and Android Auto integration, USB connectivity, and Bluetooth®. There are also available features such as heated and ventilated front seats, in-car Wi-Fi, a panoramic roof, a hands-free trunk, and power rear sunshade. 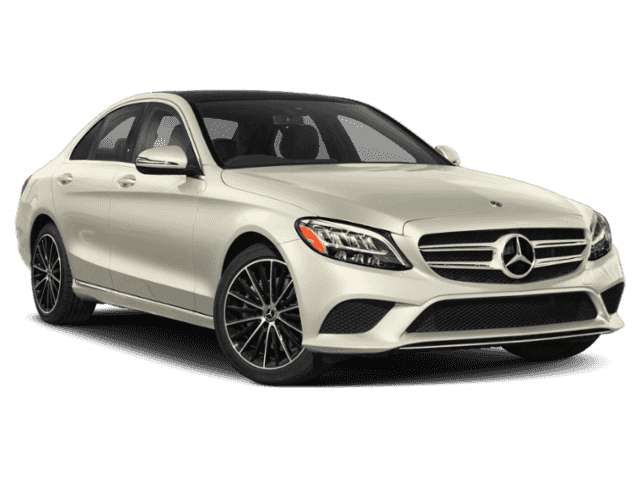 The Mercedes-Benz E-Class is the epitome of luxury and performance. Under the hood, this sedan comes standard with a 241-horsepower 2.0-liter turbocharged inline-four-cylinder engine mated to a nine-speed automatic gearbox. Rear-wheel drive is also standard with all-wheel drive available as well. For drivers seeking additional power, there is also a 329-horsepower 3.0-liter twin-turbocharged six-cylinder option producing 354 pound-feet of torque. If you are looking for options, you’ve found them. The Mercedes-Benz E-Class has more than enough features to keep everyone onboard comfortable and entertained. 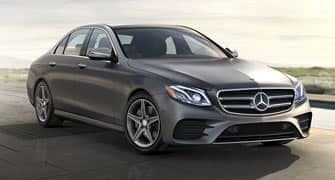 Standard innovations include Mercedes-Benz exclusive mbrace® Connect system with five years of complimentary service, a universal garage door opener, navigation, a sunroof, a 12.3-inch touchscreen infotainment system, power front seats, and automatic emergency braking. 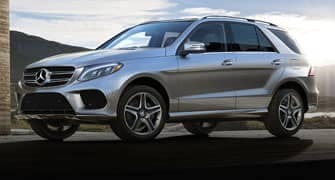 Drivers can also get optional features including an upgraded Burmester audio system, an in-cabin fragrance system, a rear-seat entertainment package, and soft-close doors. 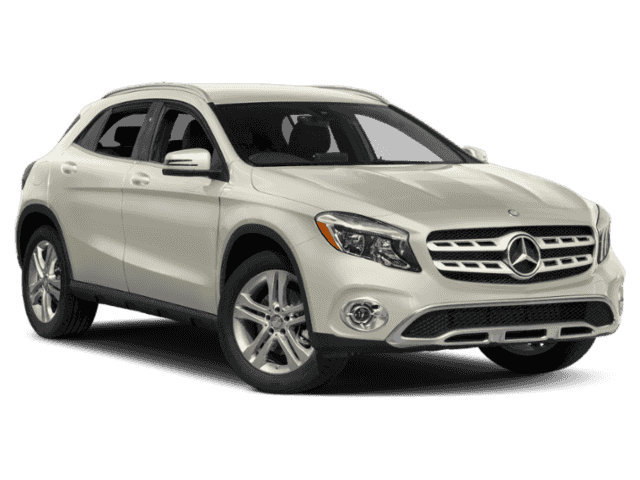 If you’re looking for a luxury compact SUV with versatility and agility, the new Mercedes-Benz GLA is for you. This SUV is powered by a standard 208-horsepower 2.0-liter turbocharged inline-four-cylinder engine and a seven-speed dual-clutch automatic gearbox. All-wheel drive is optional as well to help keep you steady on a variety of terrains. The new GLA averages 33 miles per gallon on the highway, making it one of the more fuel-efficient options in its class. 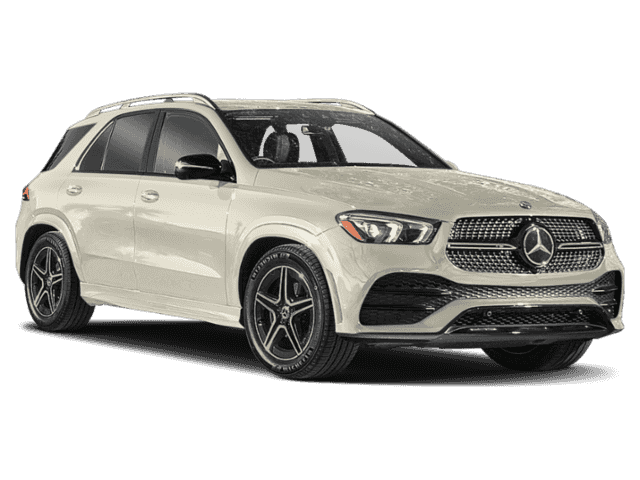 Standard features in this SUV include a 14-way power-adjustable driver’s seat, USB and Bluetooth® connectivity, a rearview camera, a power tailgate, and an Attention Assist System® that detects driver drowsiness and automatically applies the brakes. 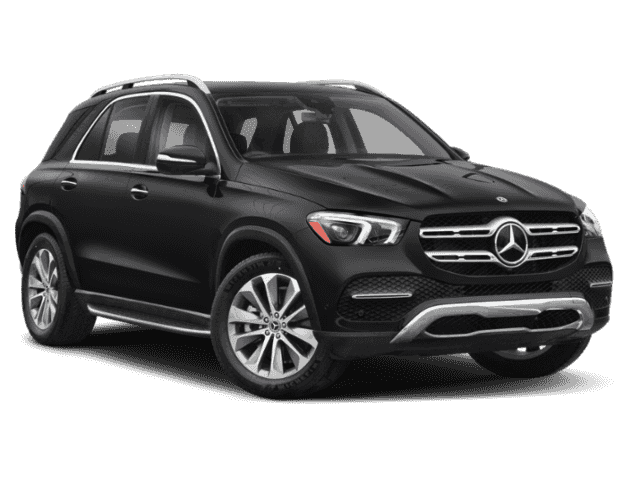 The mid-size Mercedes-Benz GLC seats up to five passengers and offers plenty of cargo space to bring all of your gear along for the ride. 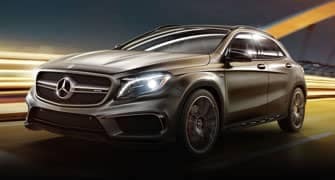 Under the hood, the SUV comes with a standard 241-horsepower 2.0-liter turbocharged inline-four-cylinder paired nine-speed automatic gearbox with paddle shifters. Drivers can choose either rear-wheel drive or all-wheel drive for those off-road excursions. There are also three additional engines available including a 503-horsepower 4.0-liter turbocharged eight-cylinder producing 516 pound-feet of torque. 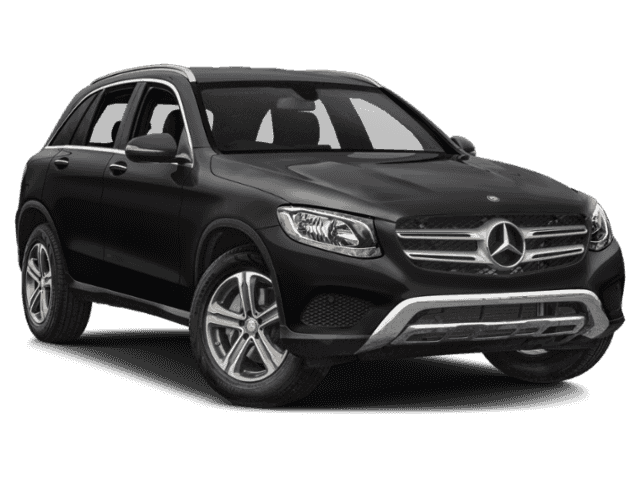 This SUV comes with a variety of available features including leather seating, the COMAND® navigation, lane-keep assist, and infotainment system. Get the performance and versatility you need to conquer the highways and byways. 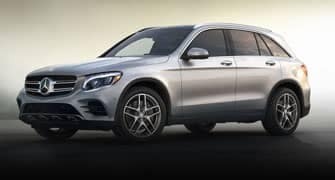 The new Mercedes-Benz GLE has a 302-horsepower 3.5-liter six-cylinder engine paired with a seven-speed automatic transmission powering the rear wheels. For drivers looking to go off-road, all-wheel drive is available as well. There is also a 436-horsepower 3.0-liter twin-turbocharged six-cylinder + electric motor hybrid option as well averaging an impressive 50 MPGe. 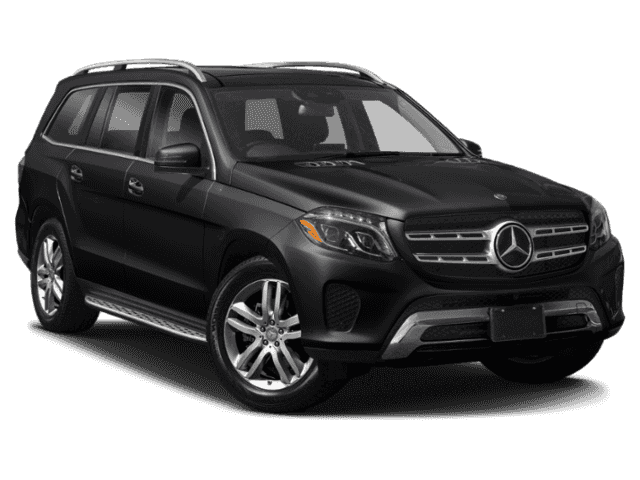 This SUV has several available features including Bluetooth®, Mercedes-Benz mbrace® remote access system, a power tailgate, a push-button ignition, dual-zone climate control, a rearview camera, and a premium Bang & Olufsen sound system. When you are ready to check out our new car specials, make the short drive over to Smith Motor Sales of Haverhill. 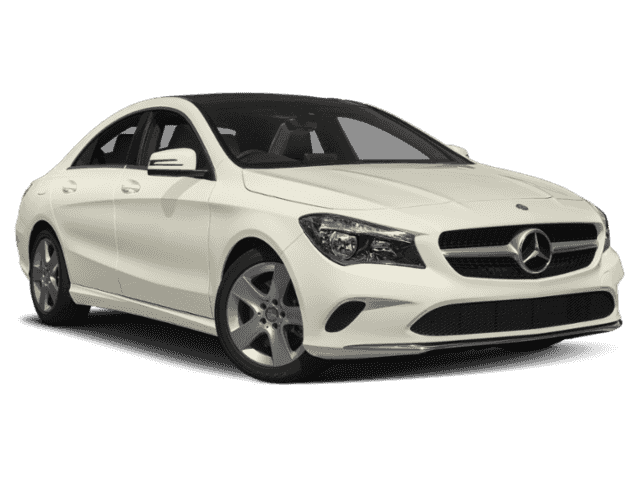 Our experts are here to assist you and strive to pair you with the new Mercedes-Benz you want quickly and easily. 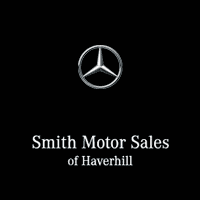 Contact us or stop by Smith Motor Sales of Haverhill, and see why so many Andover and Methuen customers have made us their local Mercedes-Benz dealer.